Pyromation is the leading producer of temperature sensing devices and equipment in North America. The company maintains an onsite NVLAP accredited Metrology Laboratory providing temperature calibrations traceable to NIST standards for sensors and instruments. 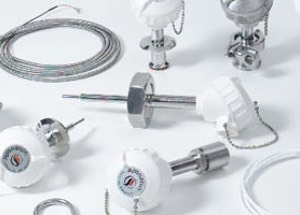 As an ISO 9001-registered firm and Lean manufacturing enterprise located in Fort Wayne, Indiana, Pyromation produces thermocouples, RTDs, thermowells, connection heads and complete temperature sensor assemblies employed in a wide range of industries.